the Avenue and gather by the Gazebo for holiday tunes! Sponsored by the Katonah Chamber of Commerce. 11am-noon | 3-5 years | Rachel Izes sing songs and read picture books in both English and Spanish. 3:00pm – 5:00pm | Family | Bedford Village Green | Come in festive attire for singing and a community celebration of the Holiday Season. 8:00pm | Family | Tickets available at the door |Susan Pereira and Sabor Brasil will perform their hot Brazilian Jazz at the Katonah Village Library. This is another another transportive concert in the Worlds of Music Series at the Katonah Village Library. Tickets are available at the door, $10, students and seniors $5. The concert will be on the accessible lower level of library, located at 26 Bedford Rd in Katonah. Meet friends and neighbors at the KMA for a day of fashion fun! Show off your wearable art at a Pop-Up Runway Show directed by artist and author Lesley Ware. Enjoy activities throughout the Museum; bring your own DIY creations or attend one of the pre-event workshops to produce artistic accessories to wear at the runway show. Prizes will be given for creative designs! Fashion Forward Family Day is made possible through the generous support of Linda Levine and her family. 10:00am-2:00pm | Family | Our museum gift shop will be open especially for the holiday season. Browse our expanded selection of merchandise, including many gift items featuring images of John Jay’s Historic Bedford House, the Farm, and the newly installed historic wallpaper found in John Jay’s Office. Books for history lovers; John Jay Homestead Christmas ornaments; 18th & 19th century toys and games; note cards and housewares are also available. The Holiday Shop is located in the Ballroom of the Main House. ***Please note that we only accept cash and check as forms of payment. ***Our Holiday Shop is also open during our candlelight tours on December 20, 21, and 22. 4:30 | Ages 8 to 11 | Do you like to write? Do you have fun creating with words? Come and write for FUN! No pressure, no testing, no stress. Just relax and write! 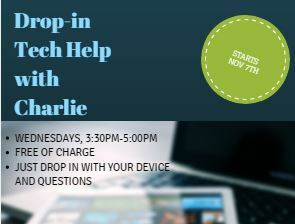 This program is drop in led by JJHS student Steph Folger. 6:00pm | Adults | Come and enjoy creative company. All levels are welcome! 10:15am | Adults | Discussion Leaders: B.Kornfield and Cross Human trafficking represents a multibillion in international trade per annum and continues to be one of the fastest- growing criminal industries. While undeniably a global phenomenon, the U.S., as one of the world’s leading human trafficking importers, bears a special responsibility to combat this practice. 1:00 pm | Adults | Join Toni Russo for Chair Yoga, one of the gentlest forms of yoga available. This approach uses the support and safety of a chair to adapt yoga positions. Emphasis will be on breathing, balance, and finding your own pace. All ages and beginners welcome. Free of charge. Classes will be held in the accessible lower level Garden Room. 4:00pm| Recurring Event | (See all) Join our local Lego expert Zach for a Lego Free build. All ages are welcome. 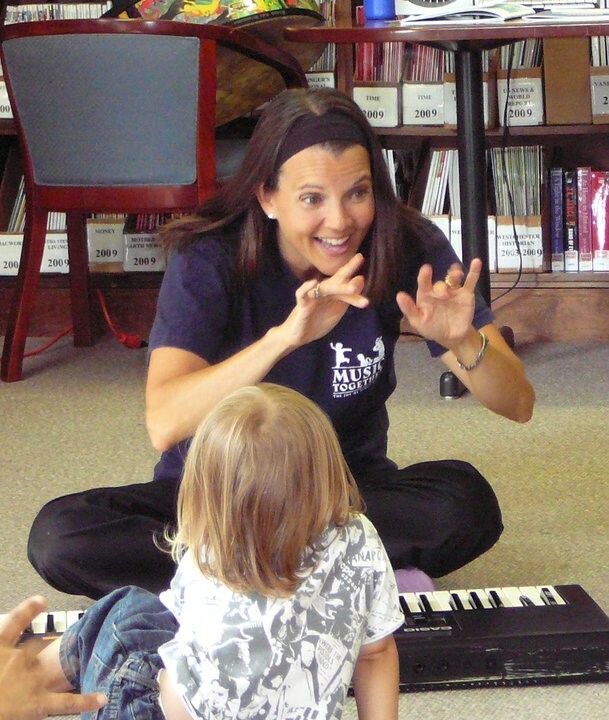 4:00pm | Families and Children up to Age 7 | Join Suzanne from Bedford Arts & Music! 10:00am-12noon | Published October 2011. 656 pages | A wonderfully robust biography that not only tracks Jobs’ life but also serves as a history of digital technology. What makes the book come alive, though, is Isaacson’s ability to shape the story as a kind of archetypal fantasy: the flawed hero, the noble quest, the holy grail, the death of the king. 11:00am | Mother Goose Time introduces children ages 18 months–36 months with parent/caregiver to stories, songs, finger plays, and movement activities. This program is led by a professional musician/educator. This is a drop in program. 7:00-8:00pm | Adult | Hosted by Gerardo Mendez, we are discussing The Fifth Season by N.K. Jemisin. Adults meet monthly to explore Science Fiction including classic, crossover, and fantasy. Please join us! 10am | Adults | Recurring Event (See all) | Explore the most dramatic and fascinating structures that nature has created. Three distinct locations will be examined each Thursday session. The Great Courses program is curated and facilitated by Harry Stanton. 4:00 | High School & Middle School only please | Recurring Event (See all) | Ukulele lovers unite! Bring your own or borrow one of ours. All ability levels welcome. Patrons, Supporters, Volunteers, and Staff are invited to stop by the Library on Thursday, December 13, 6-8pm for a little holiday cheer and time to express our gratitude! Refreshments served with music by Kate Demas. RSVP is appreciated.